I have been on and off vegan for the past four or so years and one thing that I struggle to find is vegan cheese, especially when I initially looked into vegan products but thankfully there are so many now. I am so happy that veganism and more vegan options are becoming mainstream with lots of new products on supermarket shelves! I've tried a few vegan cheese options from various brands and they can be a little hit or miss for me personally but it comes down to personal taste. My favourite vegan cheese, dips and sauces are from Follow Your Heart but sadly their products aren't widely available in the UK (hopefully they will be in the future). However, one new vegan cheese alternative that has come on the market sounded very promising. 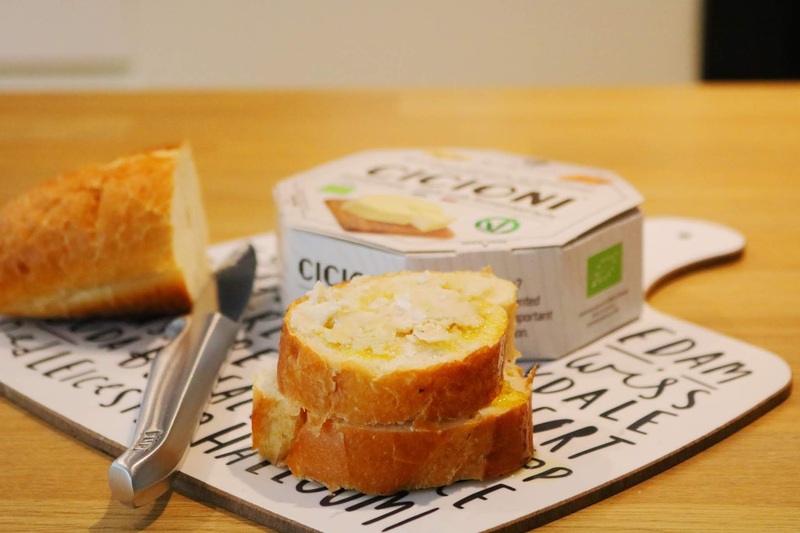 Cicioni have create a cashew and almond based cheese alternative that is organic, suitable for vegans and is lactose, gluten and dairy free. It is also free from additives, sugar and preservatives. Additionally, it is made using only four ingredients! I love the packaging and the ethos of the brand as well as the minimal ingredients. The 'cheese' is sold as a block which has a very unusual texture - when it is cut, it does hold it's shape but can easily crumble. 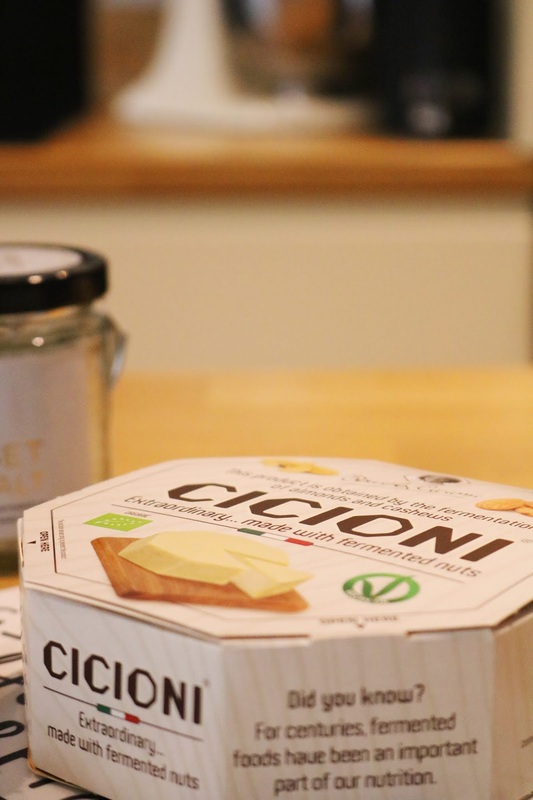 It is unlike any vegan cheese alternative I've tried which at first I really wasn't sure if I liked but it is definitely better when used as part of a dish rather than on it's own or as I've used it above. I think, for me, the best way to use it is by crumbling a little onto salad as on it's own, it's a bit too much. Overall, if you're interested in it then give it a go - it's currently on sale on Ocado. Will you give it a go? Have you tried any vegan cheese or cheese alternatives? I have been a vegetarian since I was 11 years old which admittedly is very young but I'm still very glad that I made that decision and have stuck by it for over half of my life. I have steadily been transitioning to a more vegan diet over the past four or so years and it has been very easy; however I do still have dairy on occasion but compared to how much I was consuming, it's very little. I was excited to try these milk smoothies from Lifeway as there is one thing I 'miss' is tangy yoghurt on a more dairy free diet. The dairy free yoghurts I've tried haven't been great but hopefully I'll find one I like! These milk smoothies were very kindly sent to me in the flavours: mango, strawberry, original and blueberry. I like the packaging and the size is great as it isn't too big - I always end up wasting larger bottles of smoothie as I can never drink it all. I haven't tried anything like this for a long time, not because of my diet but because it was just something I never thought to buy. 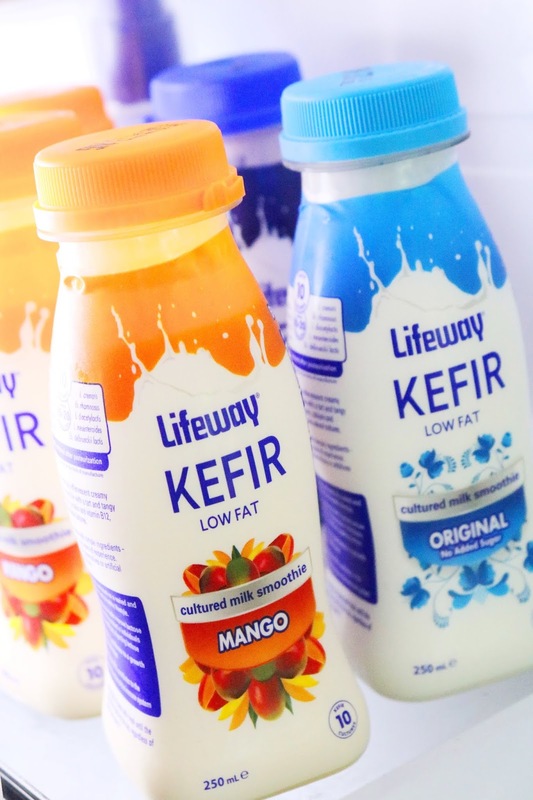 Kefir is a live and cultured dairy drink that has a characteristic tangy taste - it originated 2,000 years ago! These smoothies are suitable for vegetarians. I have four of the flavours and the original smoothie drink is my least favourite sadly but that's not to say you won't like it and I think it would be great to add to other breakfast items; for example if you are making a smoothie bowl and need a liquid to blend with fruit. 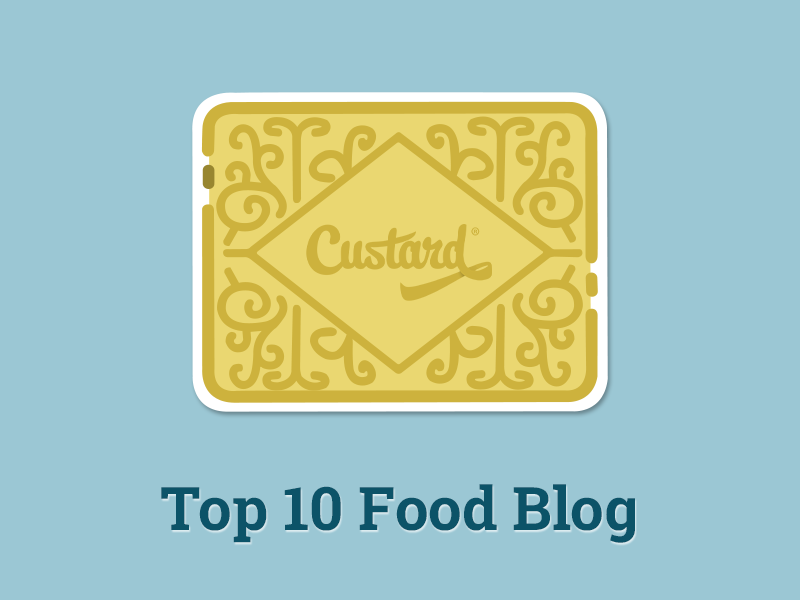 The taste of all of the flavours, especially the original is very tangy and almost like a mix between a thick milk drink and tangy yoghurt. I also received the mango, strawberry and blueberry flavours, the latter again wasn't a favourite of mine but I'm not a fan of blueberry flavoured products. However, the strawberry and mango were definitely my favourites of the four. I love the sweet fruit and the very tangy yoghurt smoothie drinks. I'm not sure 'smoothie' is the right term as to me it is more of a fruity yoghurt drink but I do like the strawberry and mango flavours - I'd definitely recommend them! I think they'd be ideal picnic or lunch box options too, as they're small bottles, healthy and low fat. Will you be trying these smoothies? 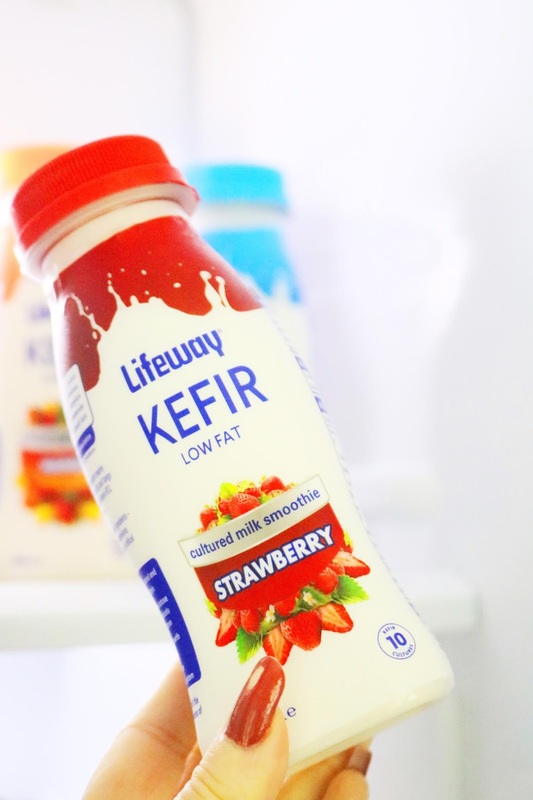 Have you tried Kefir? 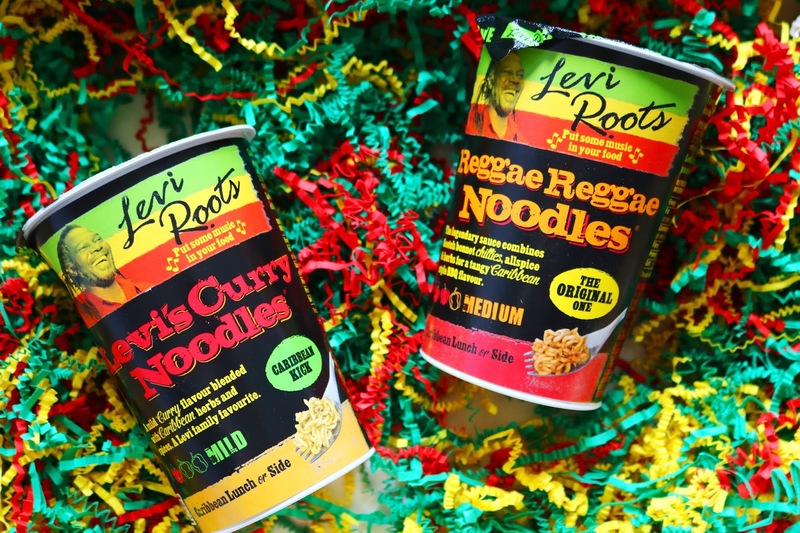 A few days ago I received an amazing hamper featuring a few brand new products that will be hitting the supermarket shelves this summer from Levi Roots - it was such a cute PR package so thank you! You can see all of my blogger mail and unboxings on my instagram (@ofbeautyand). 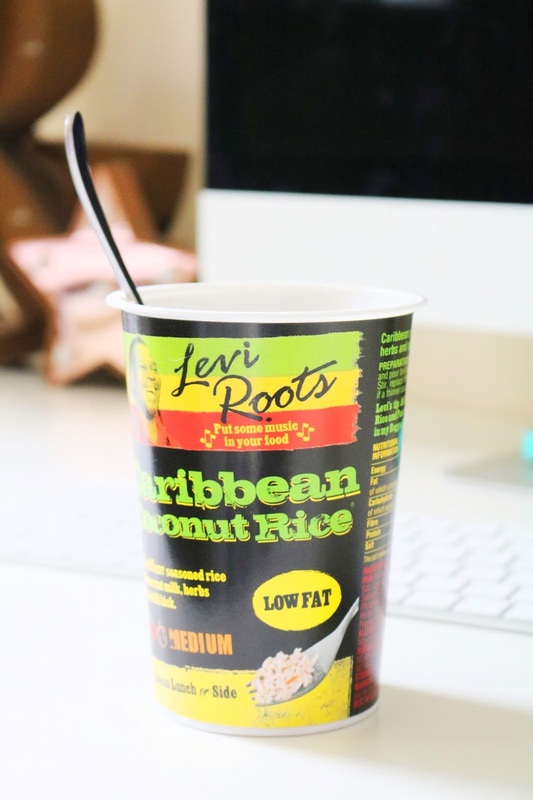 Within the cute package were four of the new snack pots from Levi Roots which are filled with natural, wholesome ingredients and traditional Caribbean flavours so naturally they're all a little spicy. They have spice rating on the sides of the pots ranging from mild to medium. My favourite snack pot of the four, which are all suitable for vegetarians, has to be the coconut rice pot as it was incredibly moreish, comforting and delicious - thankfully for me, it wasn't too hot at all. It's one of the pots that are lower in fat and calories which is what I'm looking for so I'll definitely be picking up this one! Usually I prefer any kind of pasta pot or instant pasta snack to rice but sadly not this time. Don't get me wrong, I liked the warming, slightly spicy tomato based pasta snack; however it just wasn't as good as the previous pot. They are all more 'healthier' instant options as they don't contain MSG, they use natural ingredients and they are lower in salt and sugar - although I found most of them sweet on some level. The last two snack pots are noodles based which are some of my favourite kinds as I adore instant noodles, even though they're the cheapest snacks possible! The reggae noodles are classed as medium in terms of spice but thankfully even my tastebuds were ok which is surprising as it contains scotch bonnets chillies! I definitely liked the smokey flavour of this one but my favourite noodle snack pot is next up! This noodle pot to me tastes like quintessential, and not at all authentic, curry sauce! I don't mean that in a negative way at all, I really liked this flavour. It is very mild, very moreish and my second favourite snack pot out of the four that I was kindly sent. I would recommend all of them as tasty snacks or a light lunch for school or work but my favourites have to include the coconut rice and the curry noodles, both of which I'd definitely pick up when I see them on the shelves! 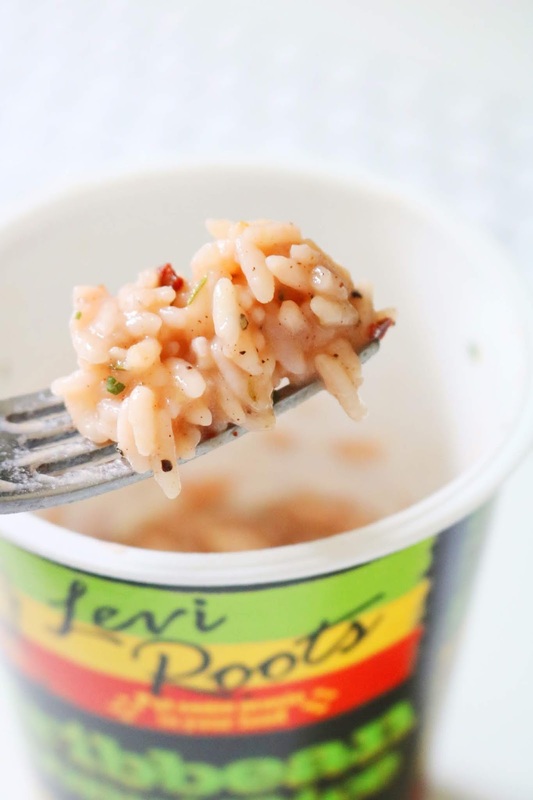 Will you be picking up these snack pots?